I just came back from trip to UK and France! The purpose of this tip was to look for particular doll supplies but I did not forget to cover the area I missed when I was there last time. I will show you photos of my trip in next few entries. First stop London! 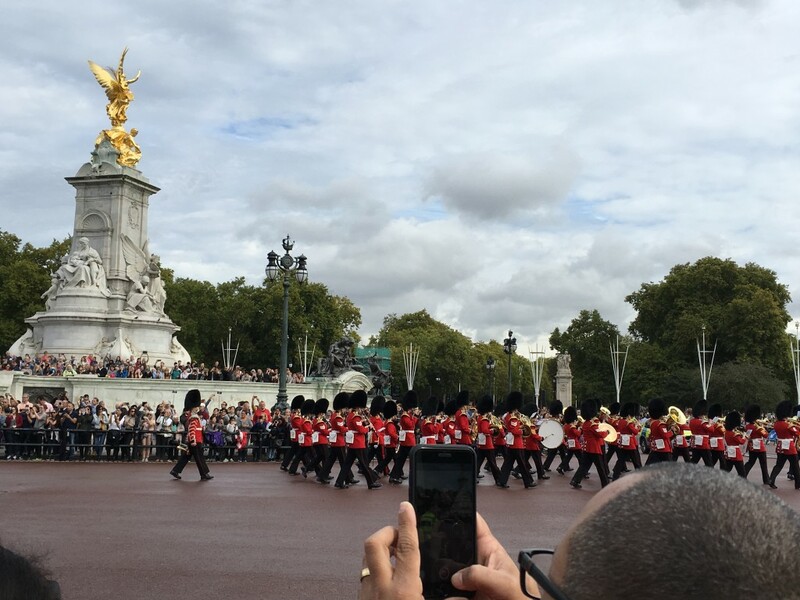 I was able to get a ticket to visit inside Buckingham Palace on last day of this season. The Palace is open to public only during summer when queen is away for summer break. No photography was allowed inside palace but Royal Mews was okay to take photos. 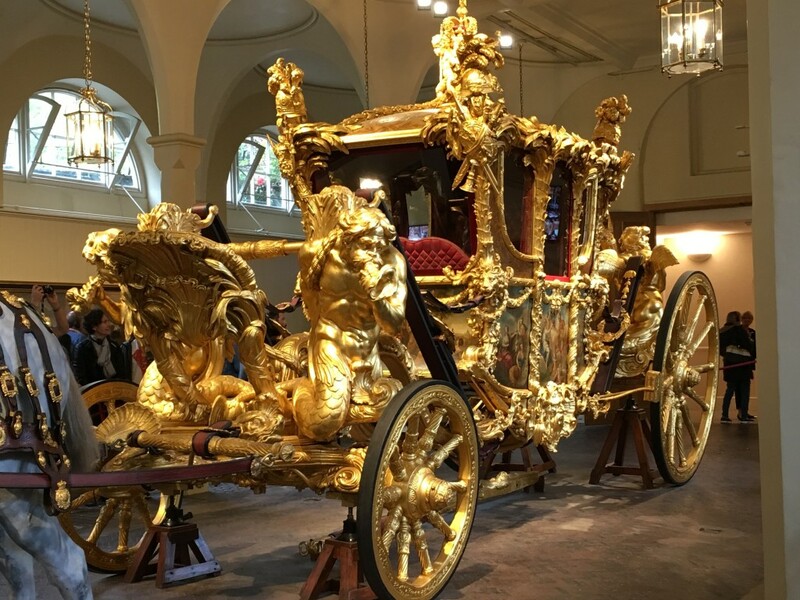 Now that’s the fairly tale carriage! 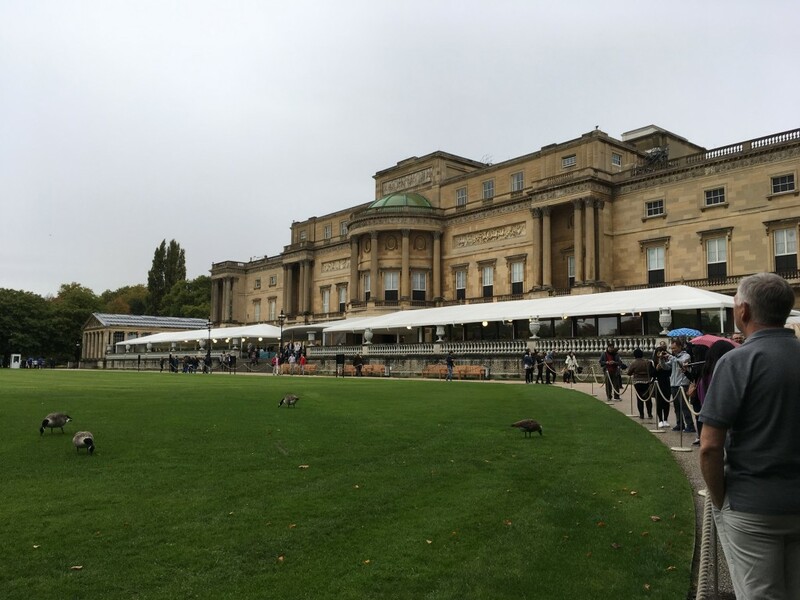 The famous garden where queen hosts garden party each year. 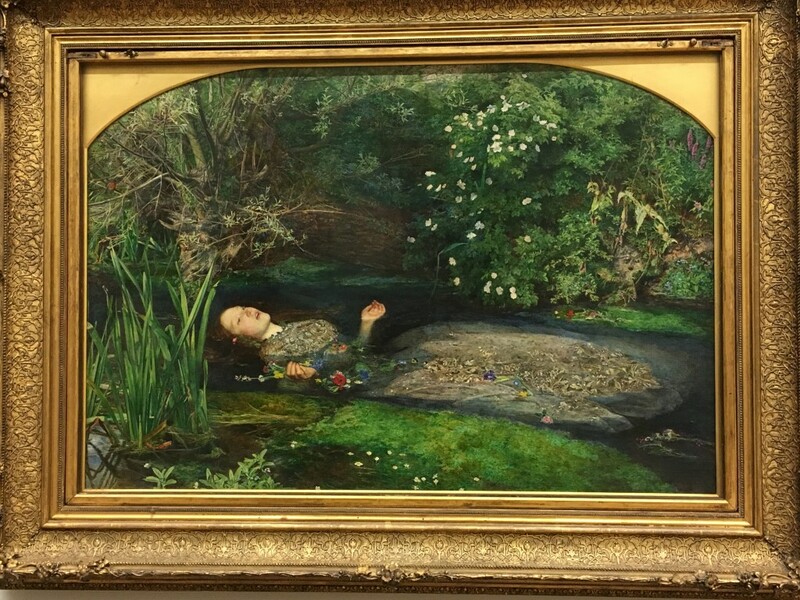 Off to Tate Museum to meet Ophelia finally. She was out on world tour when I came to see her last time. 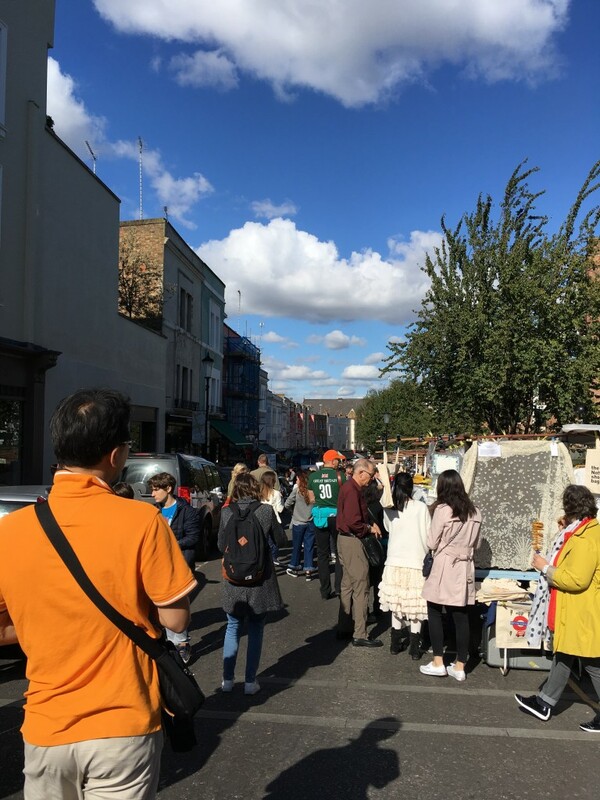 Can’t miss stopping by at Portobello Market when you are in London, right? 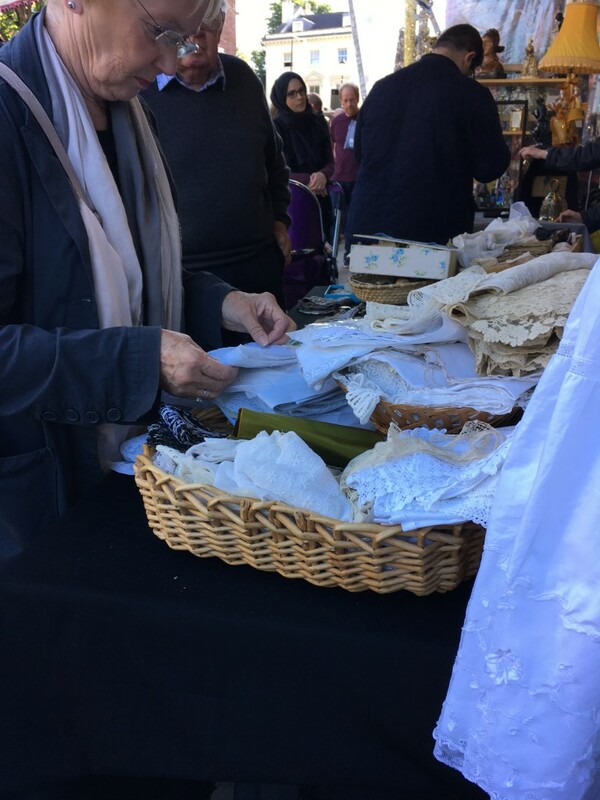 Found lots of goodies at the market. 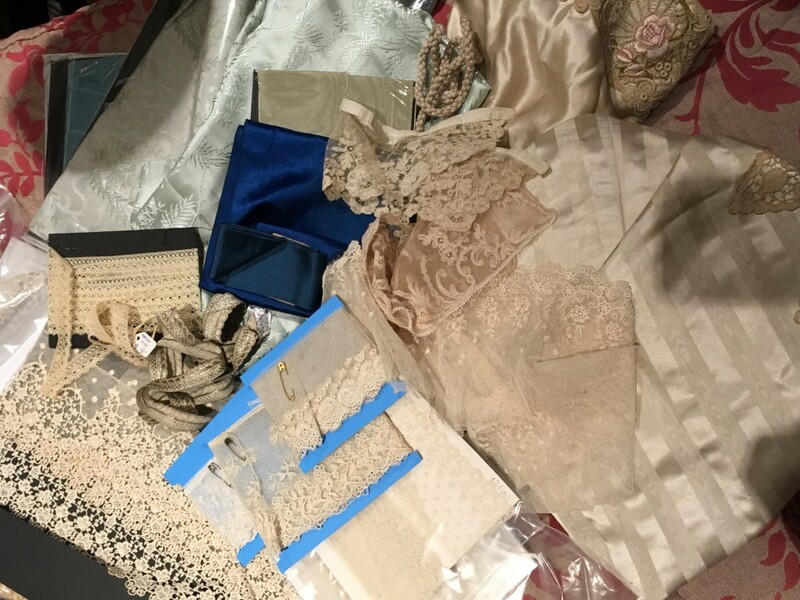 You can never have enough lace and silk for doll making.